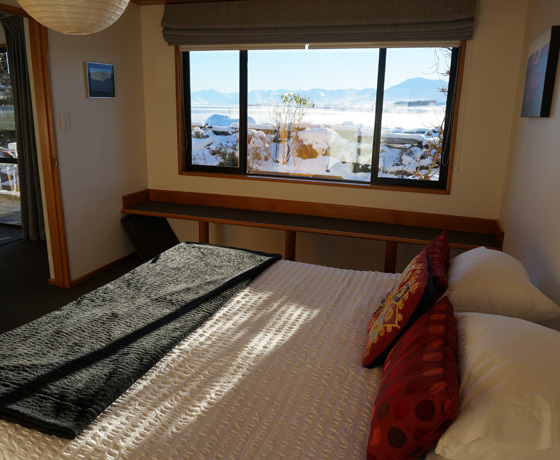 At the Chalet Boutique your hosts Zita & Walter can accommodate you in style and comfort, just as you deserve. Whether you are on holiday or on business, you will be their number one and they can make sure you can relax and enjoy your stay. The Chalet is one of the closest accommodations to the lake and is set in quiet tranquil surroundings. 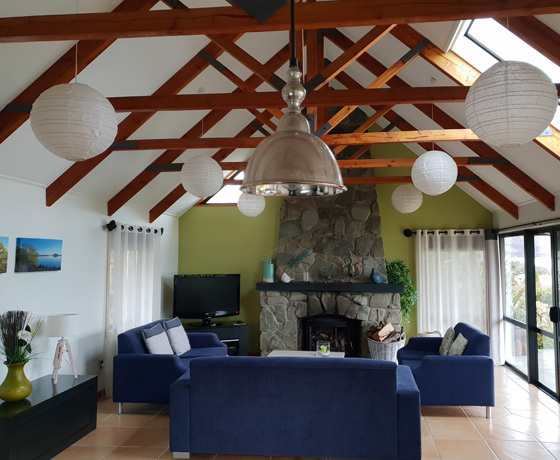 With just under a kilometre walking distance to the main centre of restaurants and shops, the Chalet is close enough to enjoy those amenities, but far away enough so as to not be disturbed by them. They have six different sized apartments, each individually appointed and designed; some offer the most splendid panoramic views. All apartments have kitchen facilities, microwave, fridge, choice of king size beds or single beds, TV, and hairdryer. Cot/highchair and laundry facilities are also available. They have a play area, barbecue, off-street parking, courtesy car, and free Wi-Fi. 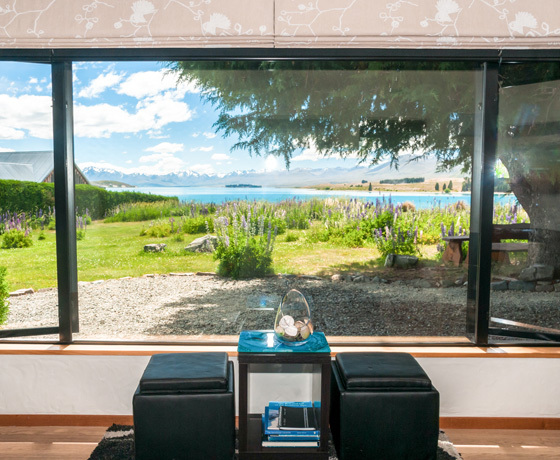 After 35 years living in Lake Tekapo your hosts Zita & Walter feel confident to help you organise your activities and day trips around Lake Tekapo and further afield in New Zealand. 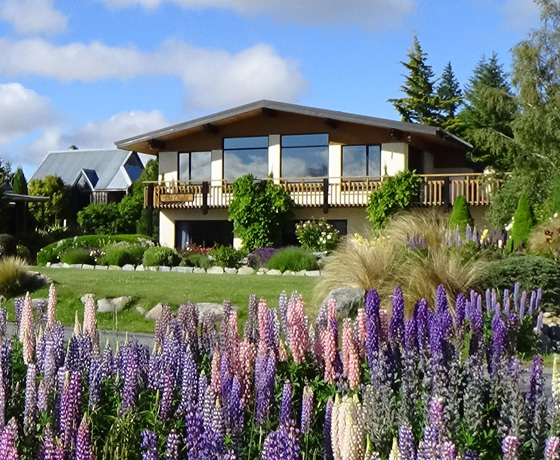 Walter and Zita Speck and team wish to welcome you to the Chalet – the view, the style, and the relaxation. See you soon! How to find the Chalet Boutique Motel? Turn off State Highway 8 onto Pioneer Drive. The Chalet is located 200m from the Church of the Good Shepherd.